Nintendo Switch owners wishing to use their retro wired controllers, wirelessly with the Switch. May be interested in the new wireless adapter specifically designed for the Nintendo Switch and works with wired GameCube & Classic Edition controllers. – GBros. 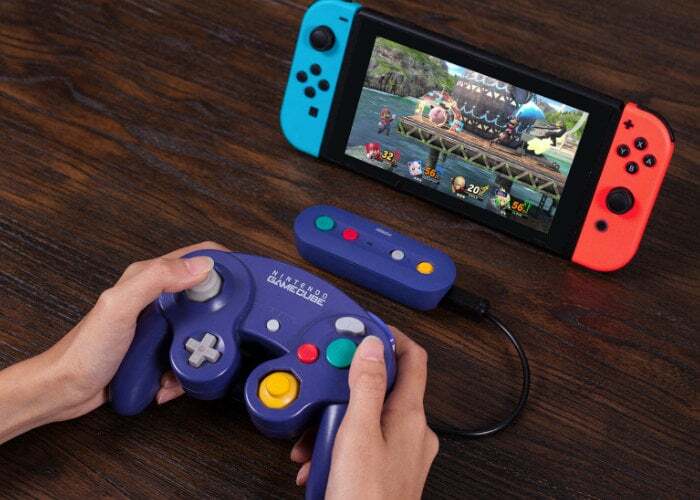 Wireless Adapter for Switch – Play your Switch with your original wired controllers like Gamecube, NES, SNES, SFC Classic Edition and Wii Classic. – Connects your wired Gamecube controller to Switch like a Wiimote – GBros. connects your original wired Gamecube controller to your Switch just like a Wiimote. It even has built-in home and screenshot buttons. – Support Switch and X-input with Windows – GBros. has a built-in toggle that allows you to connect to your Switch and X-input capable software on Windows. 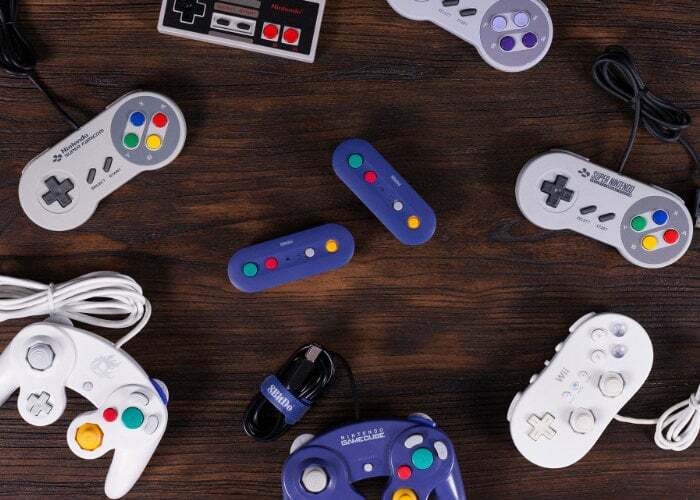 For more details jump over to the official 8BitDo website by following the link below.